This is good music from a creative and unique artist that has shown over the years that he is doing what he knows how to do best. 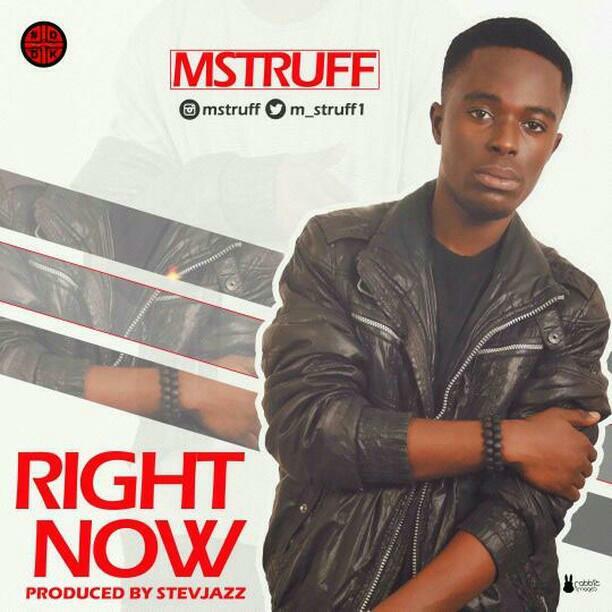 Mstruff is here again with a hit banger “RIGHT NOW”. 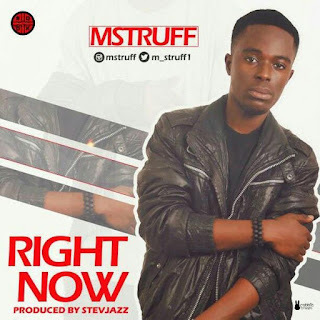 The song ‘RIGHT NOW’ is produced by Stevjazz, and is a song that every lover of good music will fall in love with at first listen. the song will be called a hit after you listen to this. Enough said, go cop Right Now and get your mind blown. Don’t forget to leave a comment..